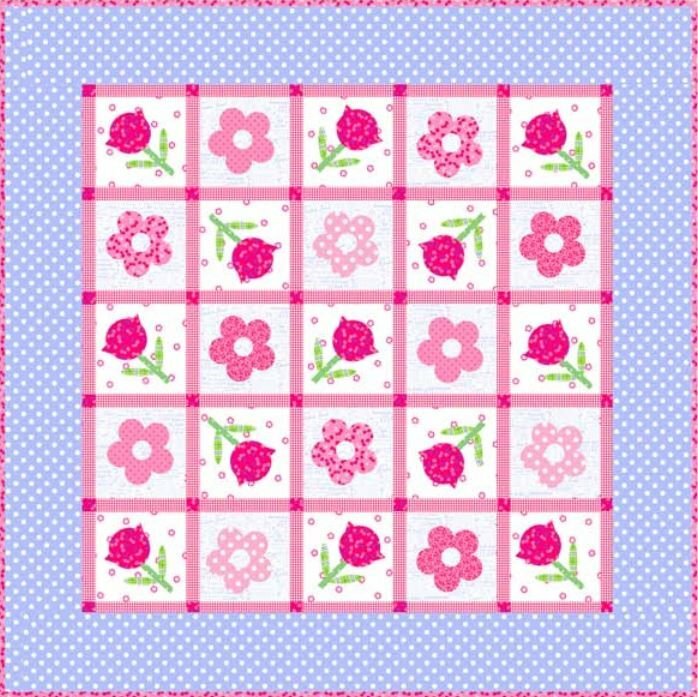 This adorable quilt pattern is a free gift from Pam Kitty Morning. 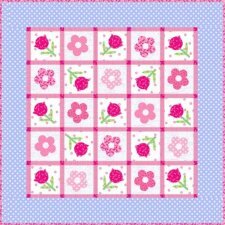 Her downloadable pattern is nicely organized and easy to follow. Use her Pam Kitty Picnic collection from LakeHouse Fabrics or pick your own! Enjoy!